Branding ensures that you stay competitive and relevant. But, branding can be expensive. Major companies will spend millions of dollars keeping their branding fresh and consistent. We’re making it easy and affordable for small businesses and educational institutions, which operate on smaller budgets, to get customized branding to sustain their brand, being able to compete with the big boys. Custom branding for your business or educational institution. There are ways to get great branding on a small budget. Whether you’re a school, university, or a small business, setting aside some money in your budget for branding is going to help you grow your customer base, recruiting more students. 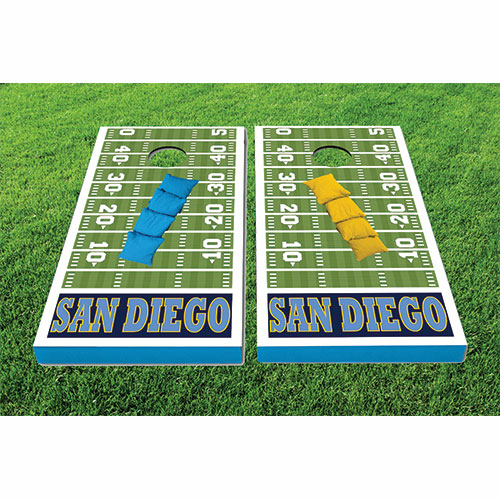 Working with one company with thousands of customized branding products will keep costs down. And, you prepay for your customized branding pack so that you know that you’ll have money to maximize your branding all year round. We have branding packs that will meet the needs of every type of organization, and you’ll benefit from seasonal discounts, giving you the most branding for your buck. 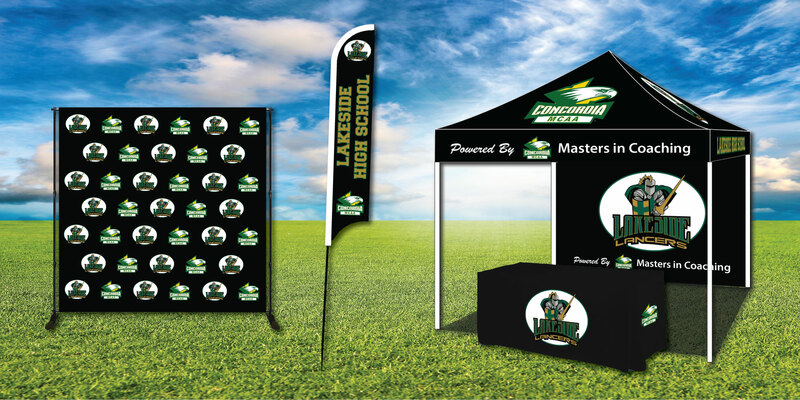 We have thousands of custom branded items that will meet all of your marketing needs whether you need custom branded giveaways and promotional items, or you need custom canopies, tablecloths, and photo backdrops for special events or press events. You’ll get all your products from one source which will keep down costs and bring additional discounts. Because you prepay for your annual branding pack, you don’t have to worry about running out of money at the end of the year. 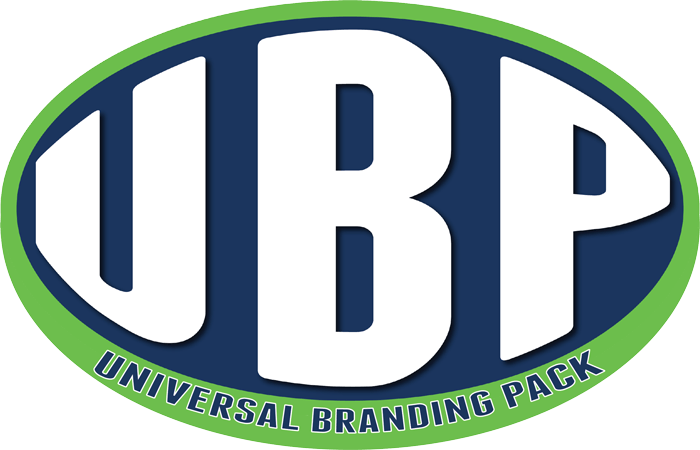 Our Universal Branding Pack (UBP) secures your budget, ensuring that it can only be used by you for branding purposes. You’ll also have complete creative control, with plenty of opportunities to work with our development team. We will make sure that you are part of every step from the creative to the delivery. It begins with finding the right UBP program. We have plans to suit every organization and educational institution’s branding needs. Contact our account team to find the right Universal Branding Pack for your needs.